Hos Dorte: L and M are for...., DT cards for ABC Christmas Challenge. 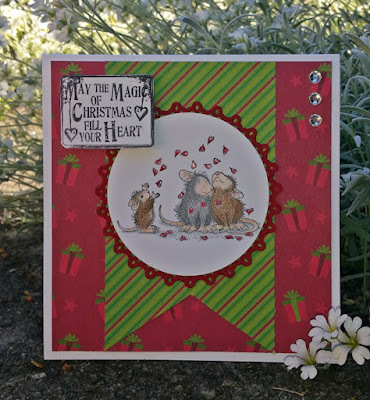 L and M are for...., DT cards for ABC Christmas Challenge. from House Mouse called 'Shower of Love'. a christmassy sentiment from LOTV it is. Glossy accent onto the hearts- not that easy to see. The papers are from Holiday Trendz. and made a shaped card. 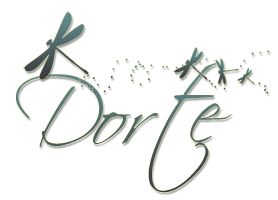 The image is called 'Whee Flight' . 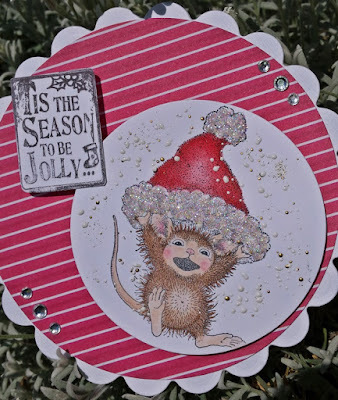 I've used some Frantage Embossing Enamels onto the image. The sentiment is from LOTV and the papers from Holiday Trendz. 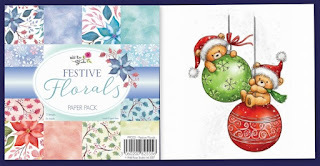 Festive Florals 6x6 Paper Pack and a Teddy Baubles Clear Stamp. And there is this cute stamp from Helen for a lucky winner. 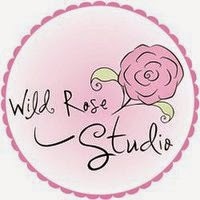 we love to visit you and see what you come up with. If you need more inspiration please visit the ABC Christmas Challenge blog. 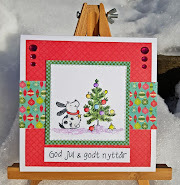 A lovely looking Christmas card with lovely colours and image. Thank you for joining us over at the Winter Wonderland. What a cute pair of cards Dot. 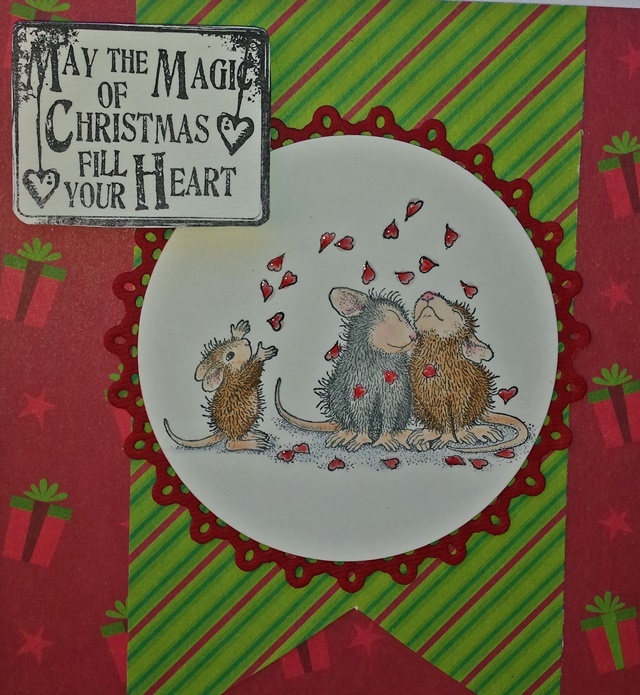 The mice are so sweet and I love those sentiments from LOTV. 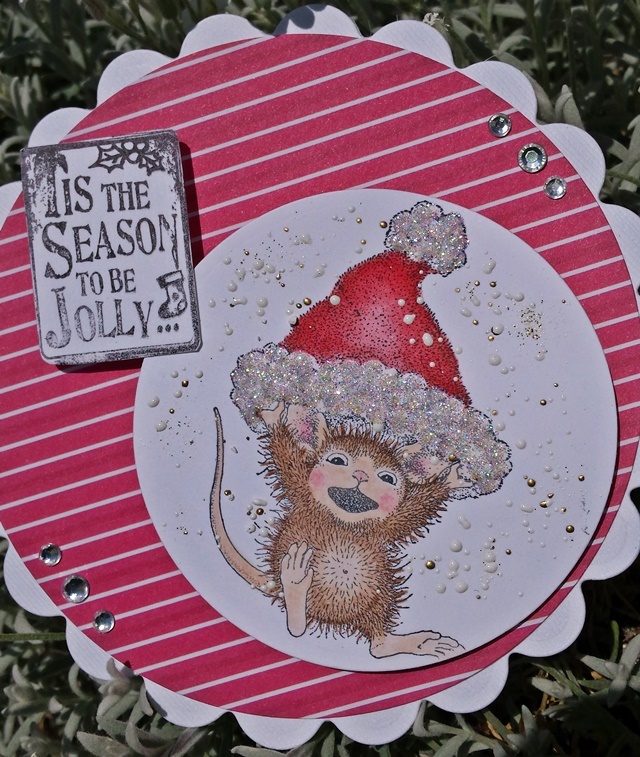 Great design and adorable images for those Christmas cards. Beautiful Christmas cards! 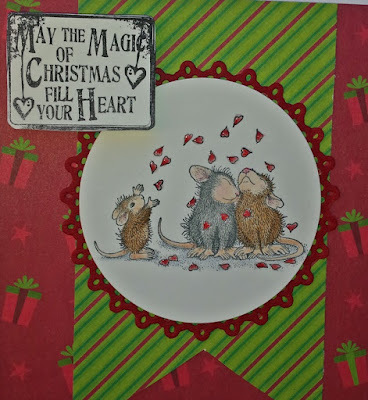 Love the darling mice & I'm so glad you joined our weekly challenge at QKR STampede! 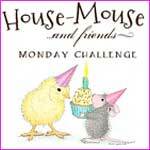 House Mouses (is that a word?) are some of my favorites. Thanks for joining us at the Creative Knockouts Challenge. Anything Goes /Optional theme Back to School! Happy Birthday, A DT card for HM&FMC! 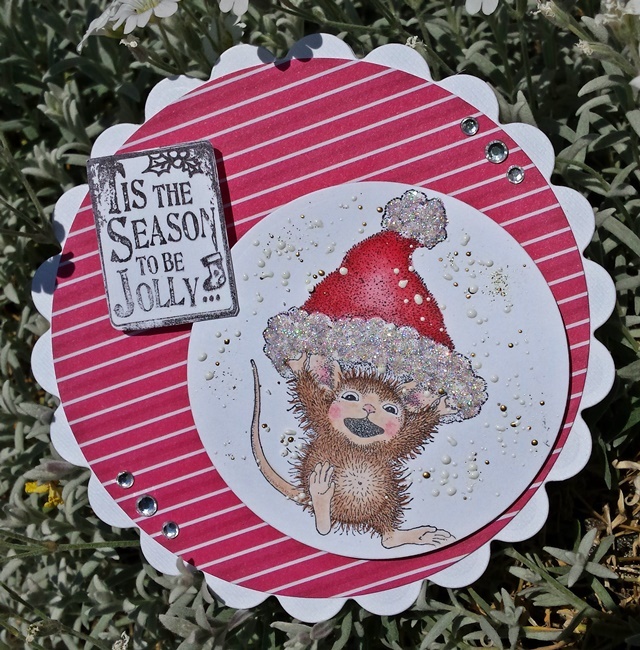 Summertime, A DT card for House Mouse & Friends.